“Opening this mine goes against international efforts to control climate change and its health effects. 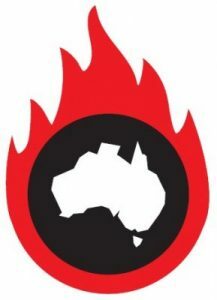 If the Galilee basin were to be developed it would produce around 700 million tonnes of CO2 each year, or 1.3 times Australia’s annual emissions,” says Professor Stanley. “We are already seeing the impacts that extreme weather is having in our day-to-day lives – the increasing storms, floods and fires, infectious disease and the rising stream of climate refugees. 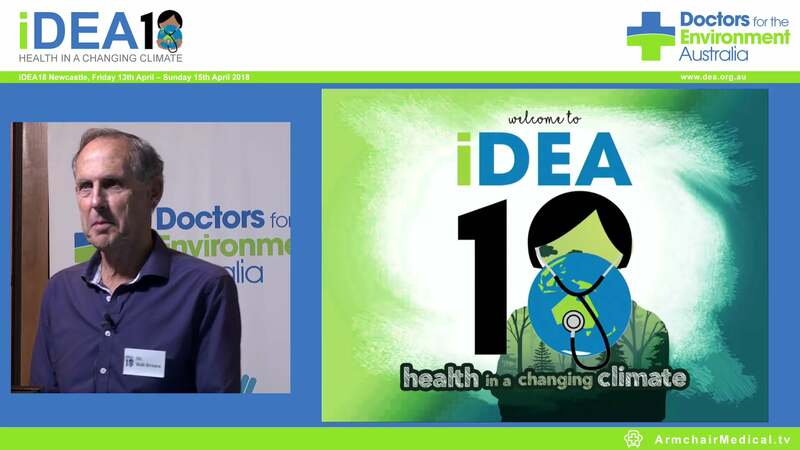 “Doctors find it hard to accept that we have a government that can ignore the rising number of deaths and illnesses from climate change in Australia and globally. The cost of the 2010-2011 Queensland floods alone was $14b. Coal combustion is a significant cause of air pollution. UNICEF reports that one in every seven children, 300 million, endure the world’s most toxic levels of outdoor air pollution – six or more times higher than international guidelines – and many die as a result. Our Pacific Island neighbours, under threat of inundation have called for a moratorium on all fossil fuel extraction. Have we no shame in mining more coal and lacking the ability to give alternative sustainable employment? The world is already anxious about the demise of the Great Barrier Reef and recognises that climate change must be controlled to save it. This massive new coal mine would be a blow to our international standing as a responsible member of international community as well as shooting a vibrant tourism economy in the foot. A decision to open this mine will negate the Government’s own commitment to UNESCO to ensure the long-term safety of the reef. Many experts have decried the notion that the developed world needs more fossil fuels; instead, as an innovative economy, we need assist them to develop renewable energy. Says Professor Stanley, “The Government has now ratified the Paris agreement, committing to us to play our part in limiting climate change to 2 C degrees. To achieve this target less than 12% of our current coal reserves can be burned. Professor Fiona Stanley may be available for interview from 9.30am (EST) on Monday 5 December. Please call Carmela Ferraro on 04107 03074. Dr David Shearman, 08 8339 3972.